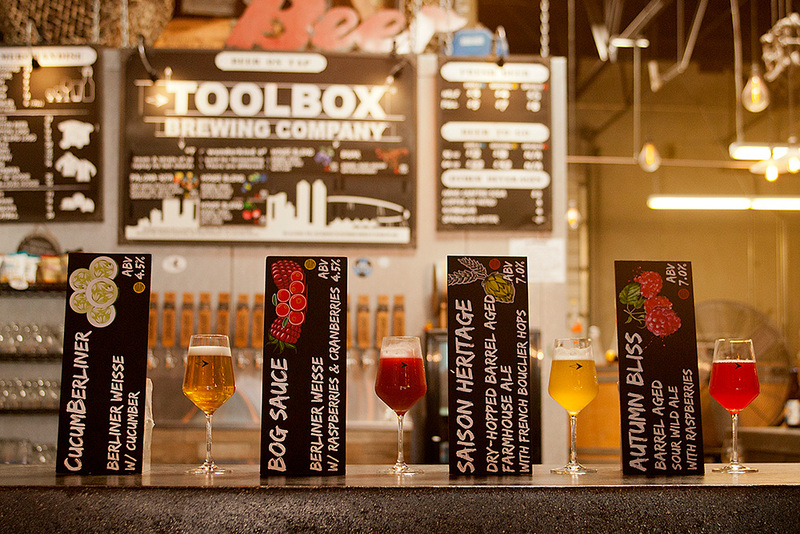 In craft beer rich San Diego County, Toolbox Brewing is a foreign place; they do things differently there. And it is about time. 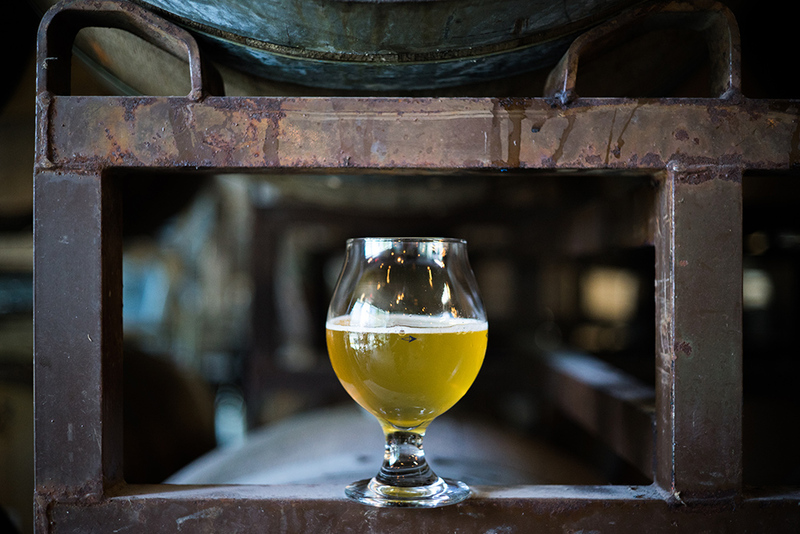 They were the first brewery in San Diego County to focus on Belgian-inspired sour and wild beers, and taking that risk is paying off. The sour beer/wild ale wave has been forming in America over recent years, but has yet to peak. Like sharp-eyed surfers in Carlsbad, Toolbox founders Spencer Peters and Amanda Elder saw the swell forming and decided to ride it. Last year they shifted their business model to do so, and now are committed to making sour and wild beers. 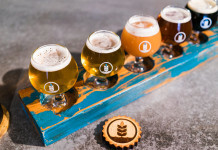 Sour beers and wild ales are becoming increasingly popular among experienced craft beer drinkers who are looking for new tastes and flavors. These beers can be an acquired taste, but the styles allow for more flavor variety, which is the good news. In the beginning of beer, all beers were sour. The flavor in sour beers and wild ales is due to wild yeasts and bacteria. 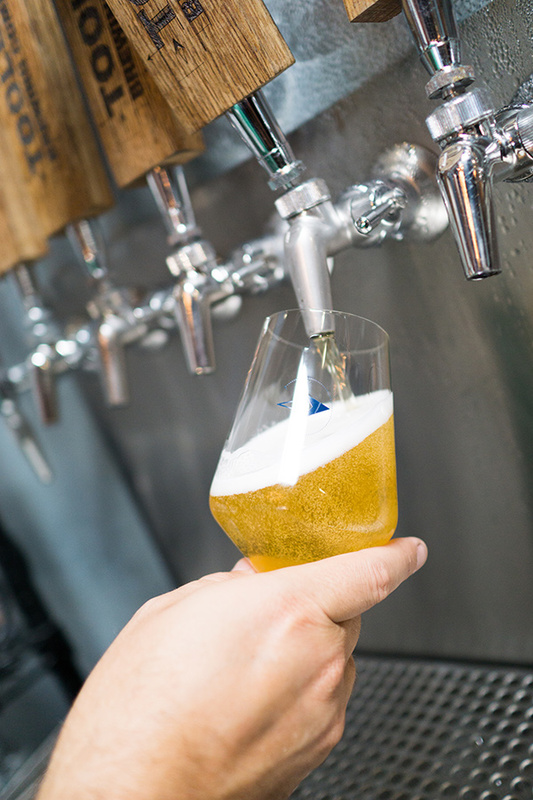 Ancient brewers used them unknowingly until the late 19th century when modern brewers learned to isolate and control the yeast cultures they preferred, for more predictable brewing outcomes, i.e., beers without a sour taste. Sour beers have been made in Belgium and Germany for hundreds of years. 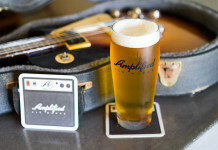 They are now gaining in popularity in America because beer lovers are realizing there are other beers to drink besides hoppy, West Coast-style ales. 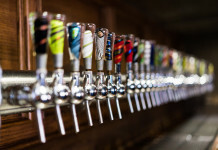 Plus, the American craft beer scene continues to evolve, allowing brewers to experiment with new techniques and methods. 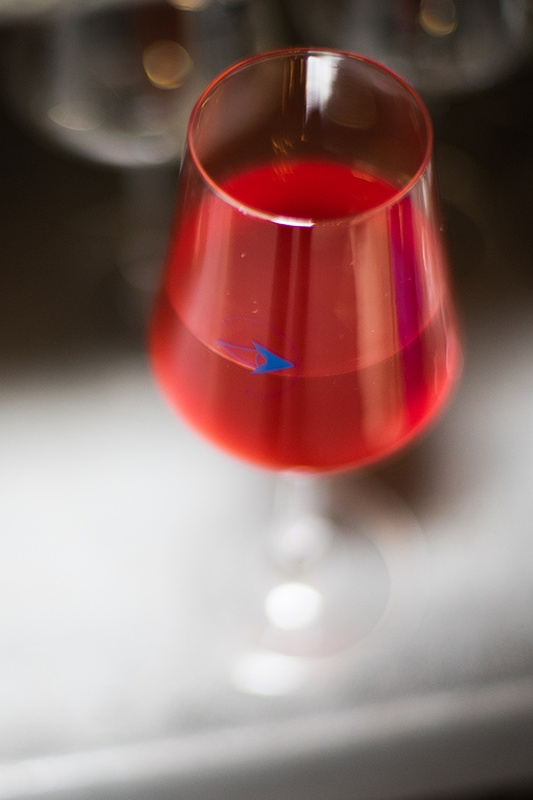 Making a sour beer or wild ale is more difficult than brewing a non-sour/non-wild beer, and they take a lot of time to produce. Sours and wilds take months and even years to make, compared to days or weeks for regular beers. These unique creations are typically aged in white wine barrels, which impart oak and wine characteristics to them. 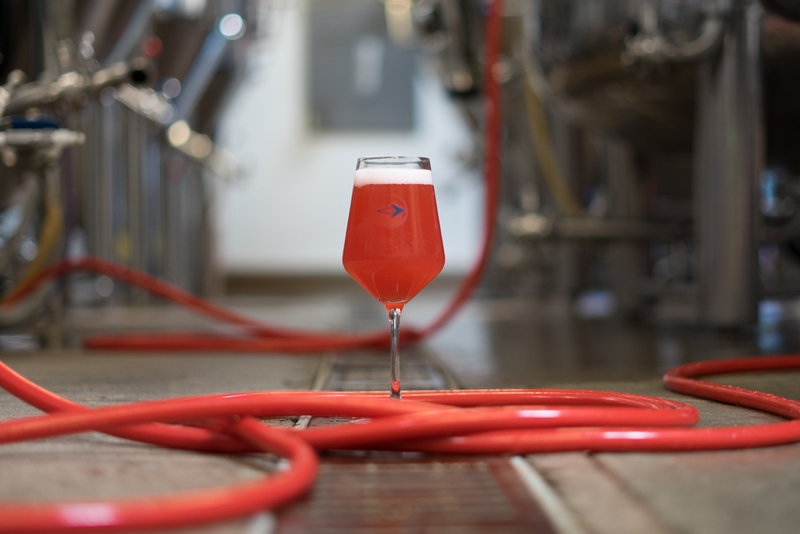 Brewing sour and wild beers also requires blending, which makes them true works of art. Toolbox has received well-deserved interest and accolades in the media from their very beginning, however, once they brought on Ehren Schmidt last summer, a whole new surge of interest has emerged. Despite the rollercoaster ride of normal ups and downs of starting a business, what they have accomplished with Ehren as Head Brewer has been phenomenal. He is leading the way toward making Spencer and Amanda’s vision of developing “new world” sour beers at Toolbox, a reality. “And our company has really come together too. We compliment each others strengths and weaknesses. I am so proud of each and every one of us. We would not be where we are today without the work and dedication of every member of our little family,” added Amanda. Developing those products takes a lot of knowhow and perhaps a little bit of magic, “I always saw myself as a scientist of some sort and brewing is kind of a beautiful mix of science and art and a little voodoo,” said Ehren when asked about his process. So, just what is a sour beer and wild ale? And what is the difference? Brettanomyces yeast is called a “wild yeast” because they occur naturally in the environment, especially on the surface of fruit. Like Brettanomyces, Lactobacillus also lives naturally in the environment, and it is what causes the soft, mild acidity in a sour beer. Sourness is the taste our tongues perceive when taste buds come in contact with acidity. 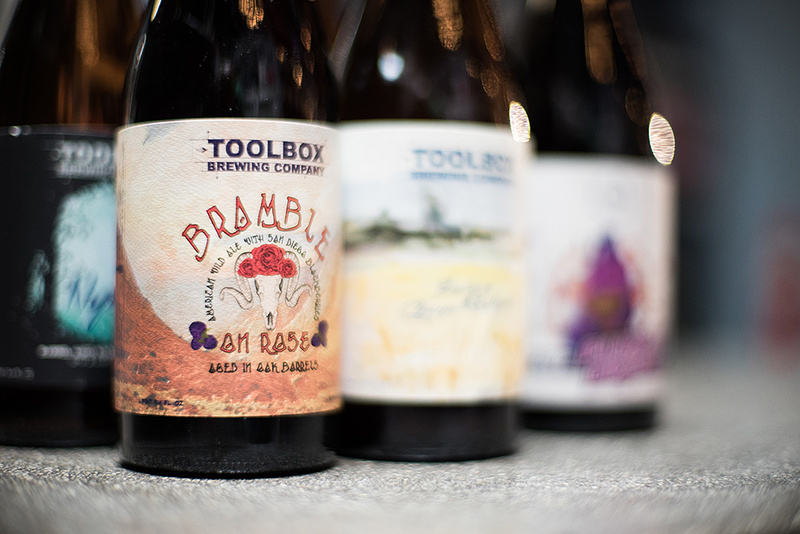 Perhaps the best example of what constitutes a “complex” sour beer is Toolbox’s Bramble On Rose (6.5% ABV), an oak wine barrel-aged & barrel-fermented wild ale, made with various strains of Brettanomyces and Lactobacillus, and rested on local blackberries. It was so awesome it won two coveted awards this year: a Gold Ribbon at the 2016 San Diego International Beer Festival, and a Bronze Medal at the 2016 World Beer Cup. On the other hand, a good example of a “wild beer” brewed by Toolbox is their West Coast Funk (9.0% ABV), a “double India Pale Brett.” This beer is brewed with Citra hops and fermented 100% with Brettanomyces. No souring bacteria are added. 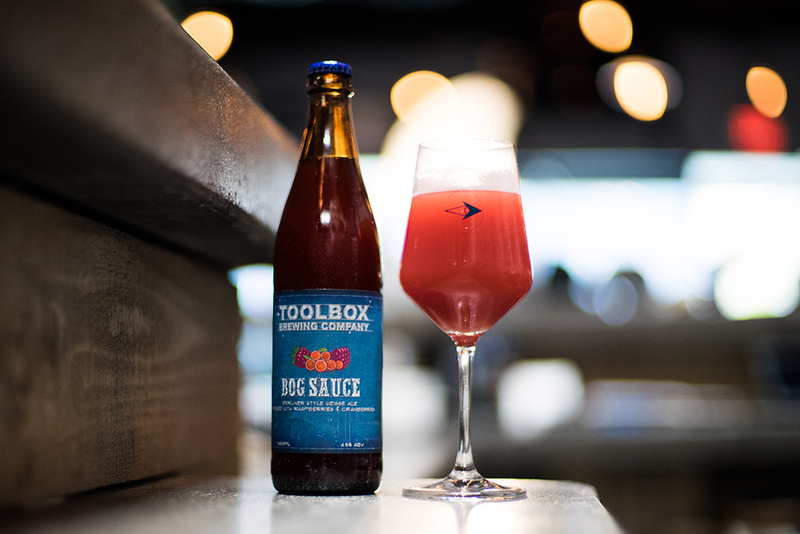 The San Diego Weisse ales currently being brewed at Toolbox are perfect examples of another type of sour beer gaining popularity. This style of beer, the Berliner Weisse, which Oliver says originated from the region around Berlin, Germany, in the 17th century, is made with Lactobacillus bacteria. It has mild sour and tart characteristics. 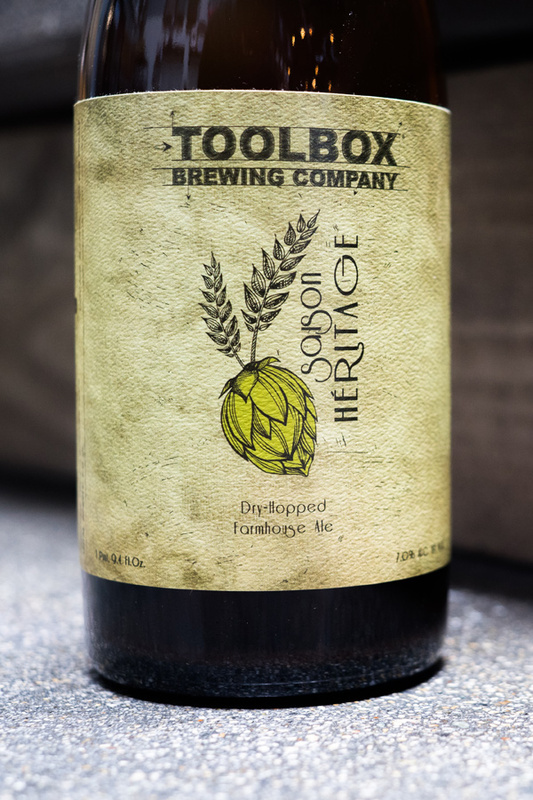 At Toolbox the style is brewed with fruit additions to impart interesting aromas and flavors into the beers. 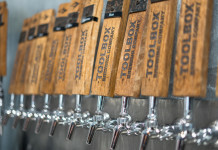 Draft Magazine recently named Toolbox as one of “25 Breweries on the Rise” and after visiting the brewery, we know why. 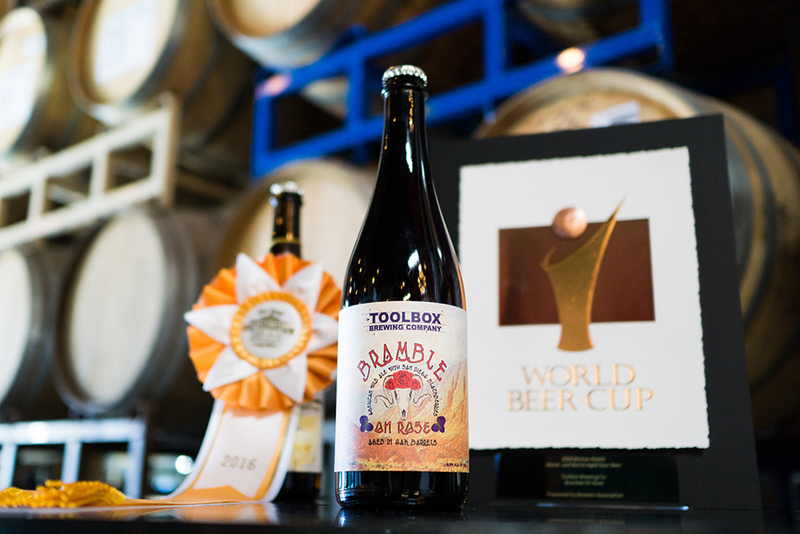 Toolbox has individualized itself as a small brewery that is producing innovative, cutting-edge beers, “new world” sour and wild beers.